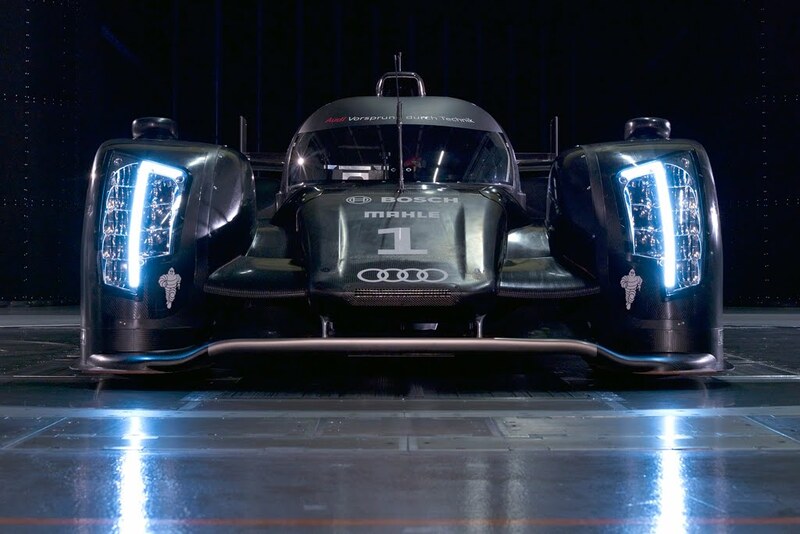 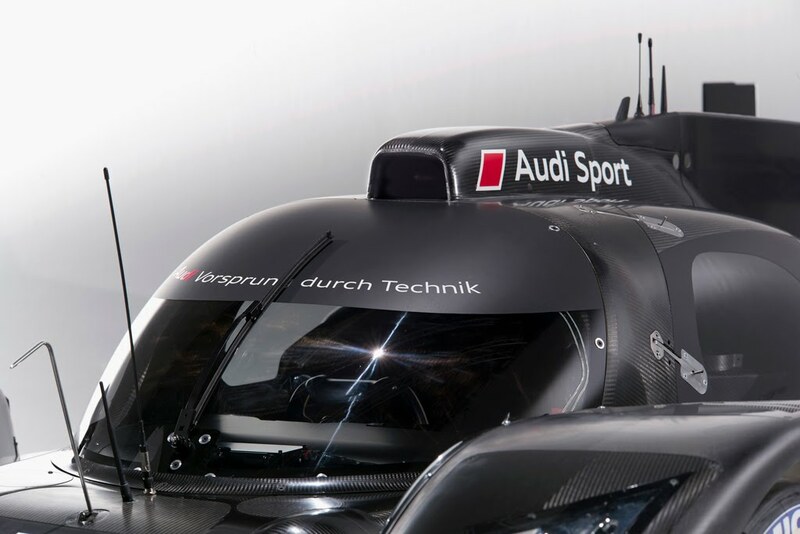 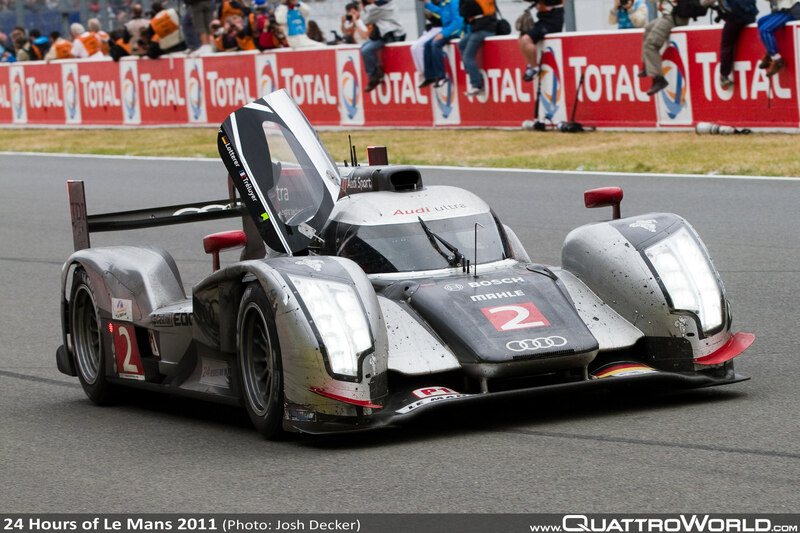 Audi wins again at Le Mans!! 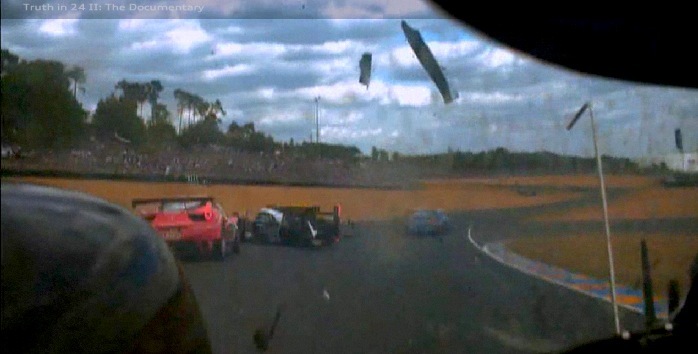 VIDEO of the FINAL LAP! 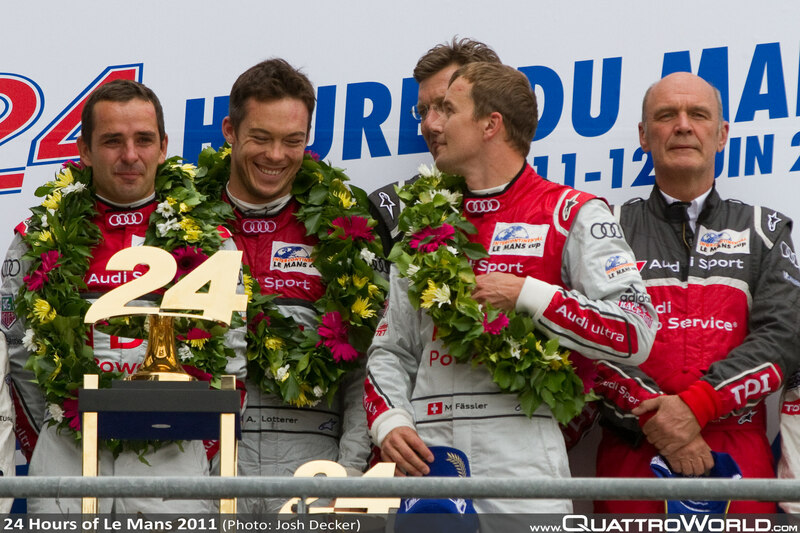 Audi WINS 2011 @ Le Mans! 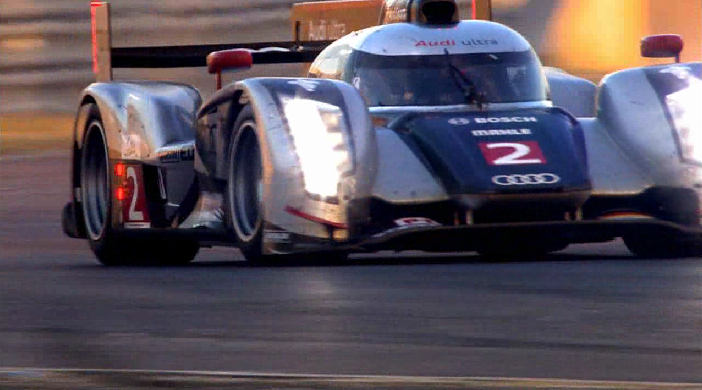 What an exciting, inspiring, and fantastic race. 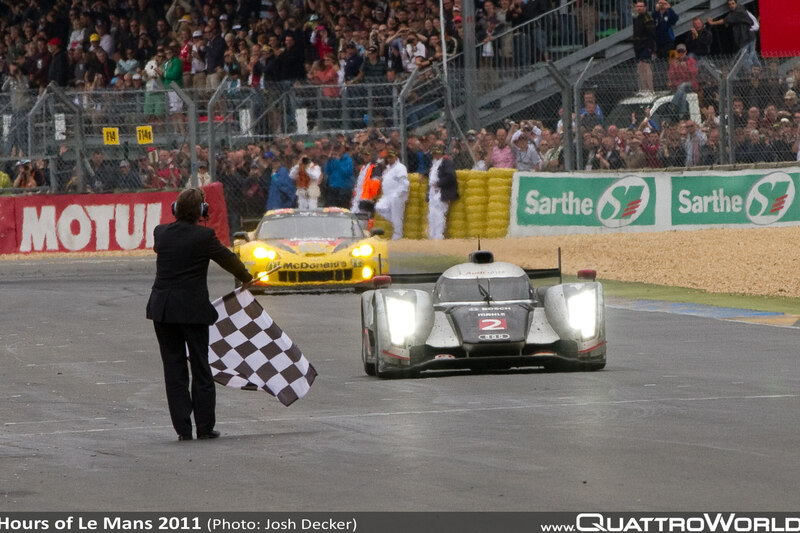 Definitely one of the finest Le Mans races i’ve ever seen…….beating the Peugeot 908 by 13 seconds, and despite the horrible crashes of the #1 and #3 R18 TDIs…….the #2 car prevailed! 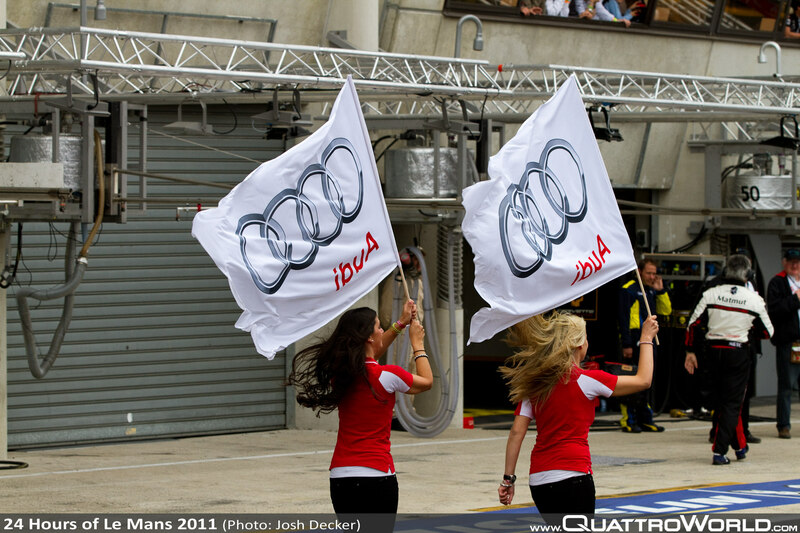 Audi now has 10 wins at Le Mans, Porsche is still ahead with 16. 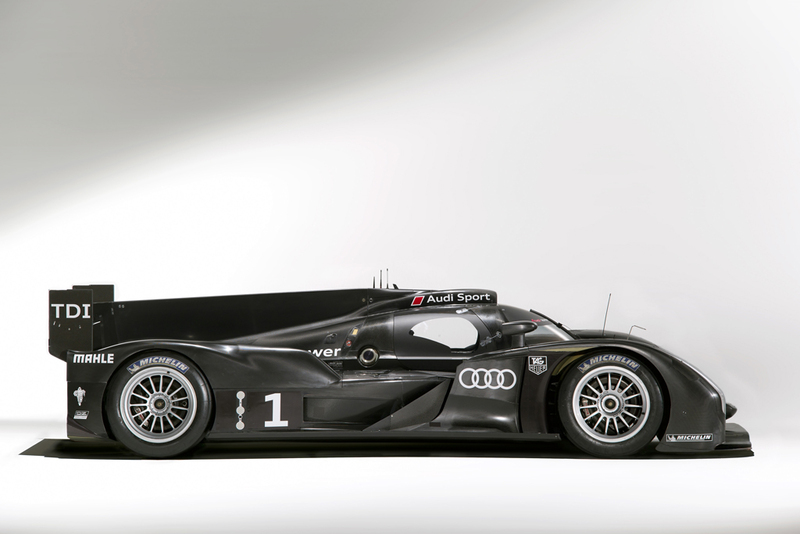 The #2 R18 TDI was driven by the youngest team in the Audi arsenal—piloted by Fassler, Lotterer, and Treluyer.